Since its inception in 2004, Cheap Monday has conquered the fashion world with its pioneering denim designs and cool, accessibly priced apparel. 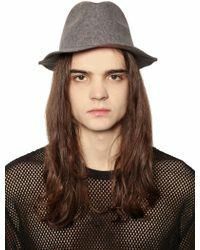 A favourite of fashion-conscious men across the globe, designers Örjan Andersson and Adam Friberg offer up a full collection of men's Cheap Monday hats, accessories, shoes and casual apparel. 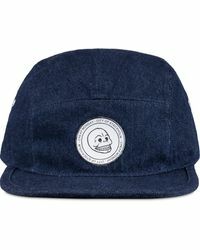 Today, men's Cheap Monday hats are the ideal choice for an on-point cool-weather wardrobe. 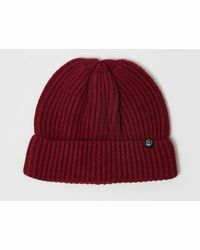 Classic beanies and urban-style caps are brought forth in quality materials, featuring the iconic skull motif for an edgy twist.